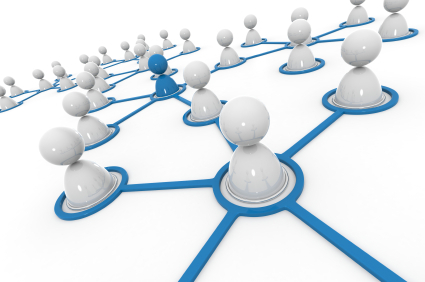 Lots of our users are looking for new ways to build and maintain their social media networks. 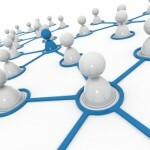 Social Media Today has an excellent blog with terrific tips for corporate social media success. We loved today’s “Hands-on-Training” post about why companies lose followers on Twitter. Here are some quick tips we were able to glean from the article. 1. Control the quantity and quality of your tweets. 2. Avoid a Twitter faux pas – good manners online are as important as in real life. 3. Counteract real life problems with extra valuable content. (Justin Bieber lost 80,000 followers when he cut his hair). 4. Make sure you have control over the account where you’re getting help with your tweets. 5. Don’t let auto-pilot take over. Social media should be personal where possible.